Make plans to join us for our last PTSO meeting of the school year. 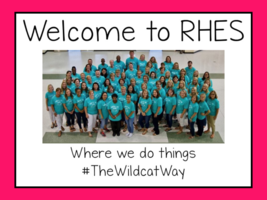 Also, all 1st grade future RHES Wildcats are invited to come learn all about our awesome school, #TheWildcatWay, and tour the building. We look forward to see you and sharing this great night with everyone! The RHHS Fine Arts and Graphic Design Department presents the Spring Art Show on April 13th from 5pm to 7pm at the East Campus Cafeteria. Please come support the students and see the amazing projects they've worked hard to create! Richmond Hill High School presents the musical "Mamma Mia" this weekend at the RHHS East Gym. Please see the poster for specific details. Visit MyPayments+ through the school website for advanced tickets! We hope you can join us for a fun night of learning at our upcoming PTSO meeting. 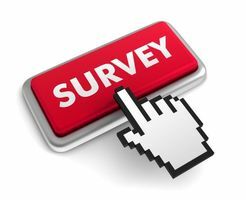 GMAS activities will be held to answer the question...”Are You Smarter than a 3rd Grader? !” See you on Thursday, March 21st at 6pm. February's PTSO meeting has been postponed to March 21st. We can't wait to see you then! We'll be having a House Meeting this Friday! Please have your child wear their House Shirt and prepare for the FUN! Don't miss out on all the memories of the 2018-2019 school year! 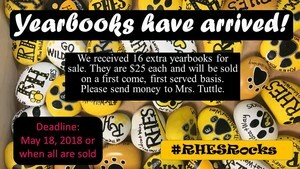 Order your RHES yearbook now! Yearbooks are available to preorder! 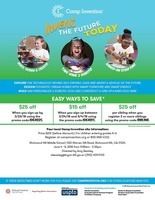 Go to www.ybpay.lifetouch.com/ and type in the ID Code: 13299019 to order yours today! All aboard...the Polar Express! We have so many fun activities planned throughout the day! 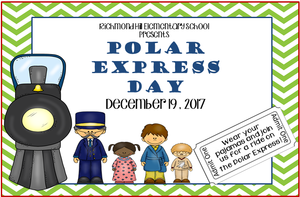 Remind your child to wear school appropriate pajamas and get ready for the fun of The Polar Express! Come on out and enjoy the fun! The Warriors for William 5K will take place on Sunday, Oct. 28th. There will be a 1/2 mile Superhero Kid's Fun Run at 1:30 and a 5K race at 2:00. There will also be a bake sale, face painting, inflatables, a silent auction - and so much more! 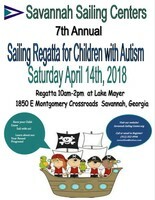 Register at www.savannahraces.com. All proceeds go to the Warriors for William Foundation. 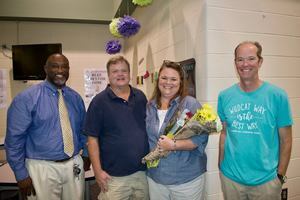 Congratulations Mrs. Gale! We are so happy for you! 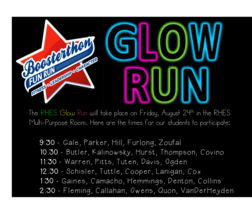 Our Glow Run is scheduled for Friday August 24th! We are so excited and ready to RUN! 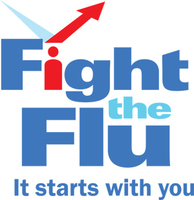 Click the link to access flu vaccination consent forms. 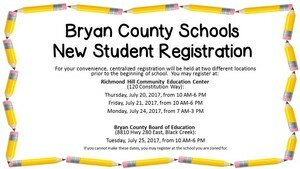 Forms are due back by September 1st. 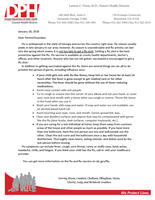 Dates for flu shot administration will be provided in the near future. 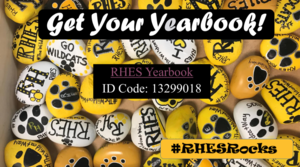 Last Call for RHES Yearbooks! We still have a few yearbooks available. Please send your $25 payment in with your child to get yours before they're all gone! Join current and former Richmond Hill football players along with their coaches and staff as they work with 2nd-8th grade students on teamwork, sportsmanship, and FUN! 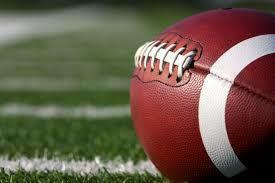 Click here to sign up for Football Camp! 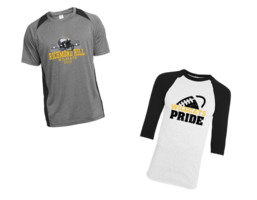 RHHS will offer Athletic Camps on the high school campus this summer. 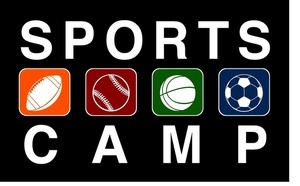 Please click here to see the link to the available camps, dates and registration. 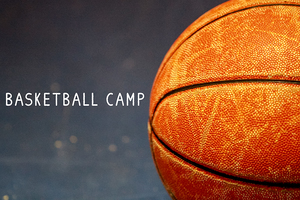 Registration is now open for RHHS Basketball Camp which will be held on Wed., May 30th and Thur., May 31st. 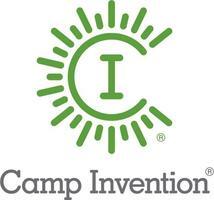 The camp is for children entering K-8th grades next school year. Click here to register. 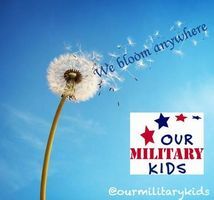 April is the Month of the Military Child. At RHES, we will celebrate by wearing purple on Thursday, April 26th. Help us celebrate our children right where they are planted! Richmond Hill High School presents Disney's Beauty and the Beast! Bryan County Elementary School'c Color Fun Run! 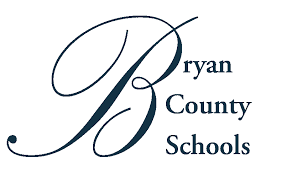 Join Bryan County Elementary School on March 23rd for a Color Fun Run to remember! Register by March 2nd to grab your spot! 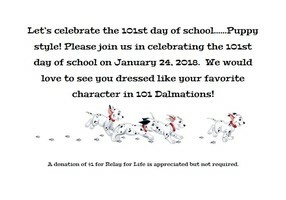 What better way to celebrate the 101st Day of School...than Dalmatian style?!? 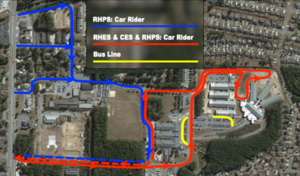 The Polar Express is pulling into the station tomorrow! Wear your festive PJ's and get ready to board the Polar Express where we will have loads of fun! Yearbooks are Available for Preorder! Yearbooks are available to preorder! Go to https://ybpay.lifetouch.com/Order/SelectJob and type in the ID Code: 13299018 to order yours today! 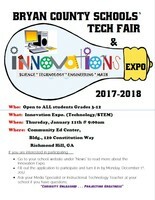 Who: Open to ALL Students Grades 3-12 What: Innovation Expo. (Technology/STEM) When: Thursday, January 11th @ 9:00 am Where: Community Ed Center If you are interested in participating: Fill out the application to participate and turn it in by December 4th. 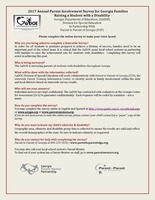 Contact Mrs. Jackson or Mrs. Bongiorno if you have any questions about submissions. Thank you to all of our students who've donated already! 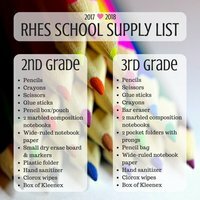 We want to help as many families as we can! Spirit Day - Friday, October 27th! 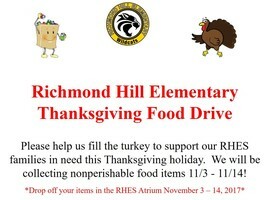 On Friday, October 27th RHES will hold a Spirit Day. Wear Wildcat Black and Gold or the colors/jersey of your favorite team! A $1 donation for the United Way would be welcome but is not mandatory. Richmond Hill Elementary School is proud to announce that Mrs. Salina Furlong is our Teacher of the Year for the 2017-2018 school year! Mrs. Furlong is a gem to our school and we are so fortunate to have her. Congratulations to Mrs. Furlong on this well-deserved honor! 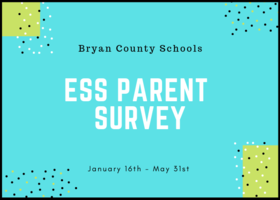 Please click HERE to access Bryan County Schools attendance protocols. Thank you! 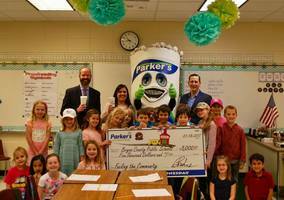 We had a wonderful surprise from Parker's today when they stopped by with a $5,000 check for Bryan County Schools! Parker's is an amazing partner! We want to say a special thank you to Parker's for seeing the value in public education and helping us to support our students! We also would like to thank YOU for purchasing gas from Parker's on Wednesdays. Thank you! !